Root canals get a bad rap. 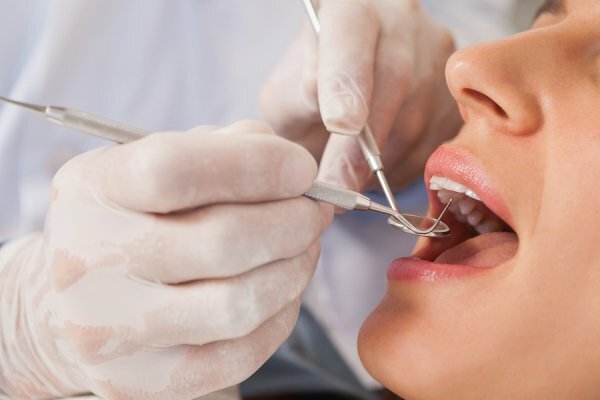 Patients often fear this procedure before actually having it, but your dentist can tell you that it’s really a simple process that usually doesn’t cause any more discomfort than a standard cavity filling. Although no special preparation is required, knowing what to expect from the process can help you get ready for the procedure. 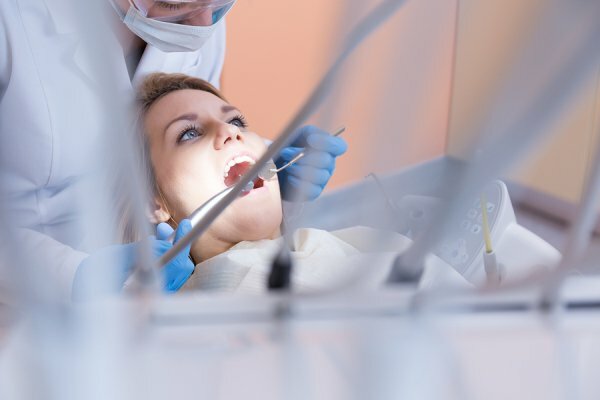 Here are the facts you need to know before your root canal in St. Louis to help you get ready. 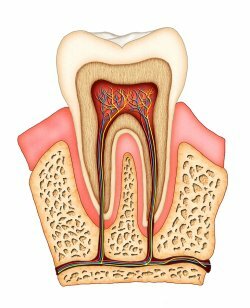 Root canals are used to treat tooth decay that has become too invasive to treat with a normal filling. During the procedure, your dentist or endodontist removes infected tooth pulp and fills the entire pulp cavity. This process helps prevent infection from spreading to neighboring teeth or deeper into the nerves. 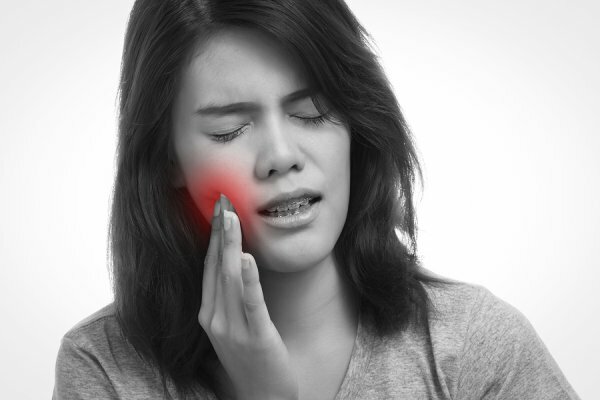 In most cases, root canals relieve nagging tooth pain almost immediately. 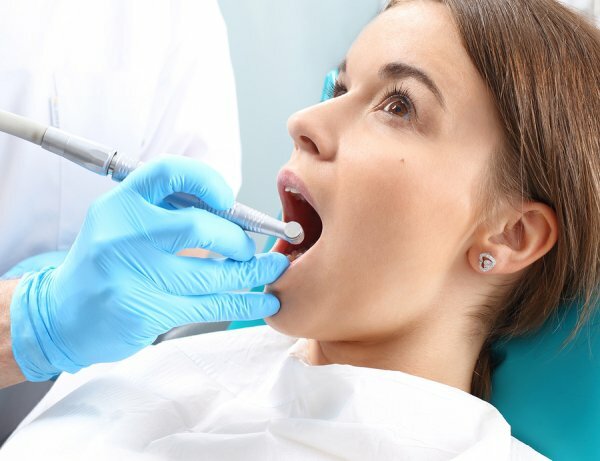 Your dentist will prepare you for your root canal by first numbing your gums with a topical anesthetic and then injecting a local anesthetic into the treatment area. He or she may place a rubber dam over the tooth to separate it from neighboring teeth and to prevent tooth chips and liquid from entering your mouth. After drilling into the tooth, your dentist will use a series of scrapping devices to completely remove the pulp. After the area is cleaned and filled, you will likely need a crown to rebuild the tooth structure. After the root canal, you will likely be numb for the next few hours. 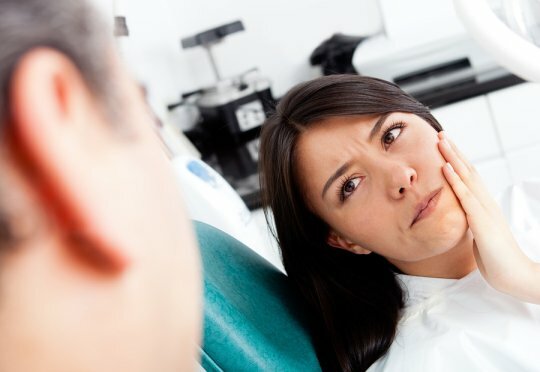 When the anesthetic wears off, you may have some discomfort in the treatment area. Over-the-counter painkillers are sufficient for most people, but talk to your dentist if you need a stronger pain medication. If you have a condition that slows your recovery, like a heart valve problem or diabetes, your dentist may also prescribe antibiotics.